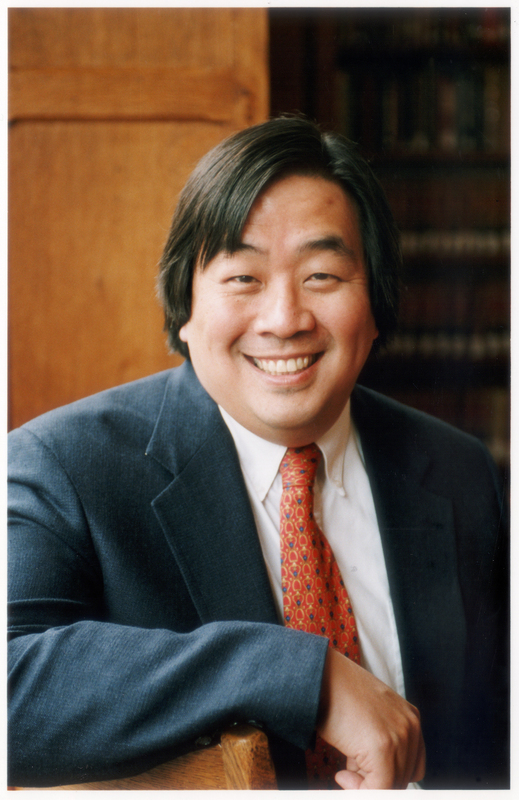 St. Paul, Minn. – “International Law as Smart Power,” is the title of Harold Kongju Koh’s talk as the 32nd Annual Mitau Endowed Lecturer, 4:45 p.m., Thursday, March 28, 2013, in John B. Davis Lecture Hall, 1600 Grand Ave., St. Paul, Minn. It’s free and open to the public. For more information, call 651-696-6290. Harold Hongju Koh is a Sterling Professor of International Law at Yale University Law School. One of the most distinguished human rights lawyers in the country, Koh served as the legal adviser to the Department of State under former Secretary Hillary Clinton during the first Obama administration. A Marshall Scholar and law clerk to the late Justice Harry Blackmun, Koh became a professor of international law at Yale Law School in 1985, where he served as dean from 2004 to 2009. His distinguished record includes eight books and over 150 articles, prior public service under the Reagan and Clinton administrations, and human rights advocacy before Congress and the U.S. Supreme Court. The annual G. Theodore Mitau Endowed Lecture honors the Minnesota scholar, educator, Macalester graduate and professor who emigrated to the U.S. from Nazi Germany in the 1930s.